Dons Trust Board member Jane Lonsdale reflects on the importance of letting our volunteers know how much we appreciate the work they put in. I recently took a phone call from Blackpool Supporters’ Trust seeking our advice. They were putting out a plea for volunteers to help get their club back on its feet as soon as the receiver had officially taken control. They wanted to learn from our experiences of working with and recruiting volunteers. 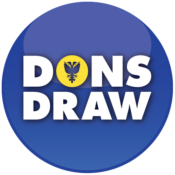 Dons Trust Board member Cormac van der Hoeven hopes that in the coming weeks supporters will feel reassured by visible changes around the stadium. The UK footballing landscape has had a particularly troublesome few months. In December last year, Manchester City’s Raheem Sterling was allegedly racially abused during a Premier League match against Chelsea, while some fans of our eventual FA Cup conquerors, Millwall, were recorded using a racist term that is derogatory to the Pakistani community in their fourth-round tie. Ensuring that all members of our community feel safe and welcome at the club is of paramount importance, particularly as we look to expand our fanbase when we move back to Plough Lane. In recent weeks, some fans have reported isolated incidents of abuse. The boards of AFC Wimbledon and the Dons Trust share these supporters’ extreme disappointment. Whilst these incidents are not representative of the majority of our..
First Women at the Game Fixture! The Dons Trust is hosting it’s first Women at the Game event at the pre-season friendly against Championship side QPR on Saturday 14 July (3.00 pm kick-off). The idea is to encourage women who might not be sure about attending a football match to give it a go and see just how much fun it is! There will be a fantastic team of volunteers to welcome you, ensuring that it’s a safe, enjoyable and fun experience on the day. 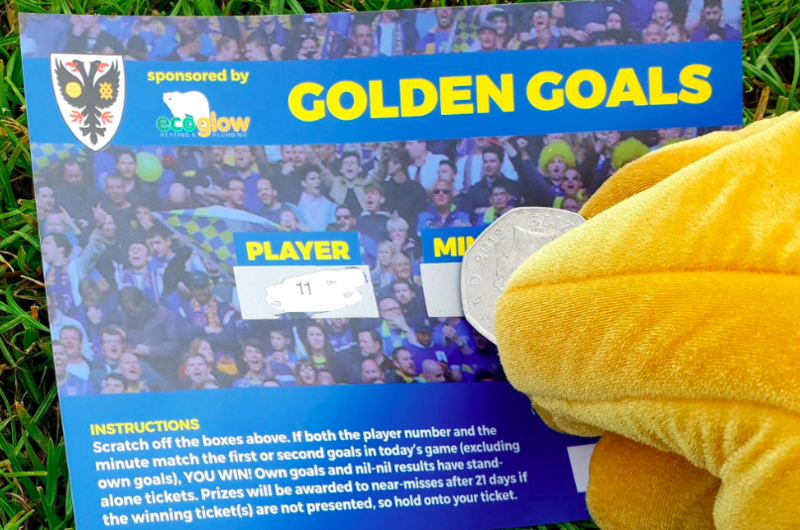 Before..
Dons fan Anna Slade interviewed some other women fans on a recent match day to find out why they love watching football at AFC Wimbledon – and what they would say to any potential female AFC Wimbledon fans out there. Young or old, male or female – whatever our personal history, football unites us all. At AFC Wimbledon, we like to think that, regardless of their background, gender, race or religious belief, everyone feels welcome to watch live games..